First, let's identify which type of game you have. Electro-Mechanical (EM) games have numbered scoring reels, whereas Solid-State (SS) games have digital scoring displays. Most games made before 1979 are EM. How much does it cost to fix my pinball machine or bowling alley? It's difficult to know how long a repair will take without knowing the extent of the problem. Simple repairs usually take an hour. On average, Solid-State games take about 2 hours to repair, and EM games can average 4 hours (longer if they haven't been used or if they were stored in a damp location). Our price is based on a trip charge and hourly labor, plus parts, if needed. What kind of preventative maintenance will I need? For EM games, the best thing you can do is to play them often to keep them running smoothly, and keep them in a dry area. For Solid-State games, make sure you change the batteries once a year. What batteries? There are 3 AA batteries on the CPU board (yes, there is an electronic brain in your pinball machine!). If you don't know how or when they were last changed, call us to schedule service before they leak and become a costly repair. For EM games - ALL brands. For Solid-State pinball machines - BALLY, WILLIAMS, SEGA, STERN, and DATA EAST. We do not service Gottlieb soid-state games because they do not use many of the same parts. 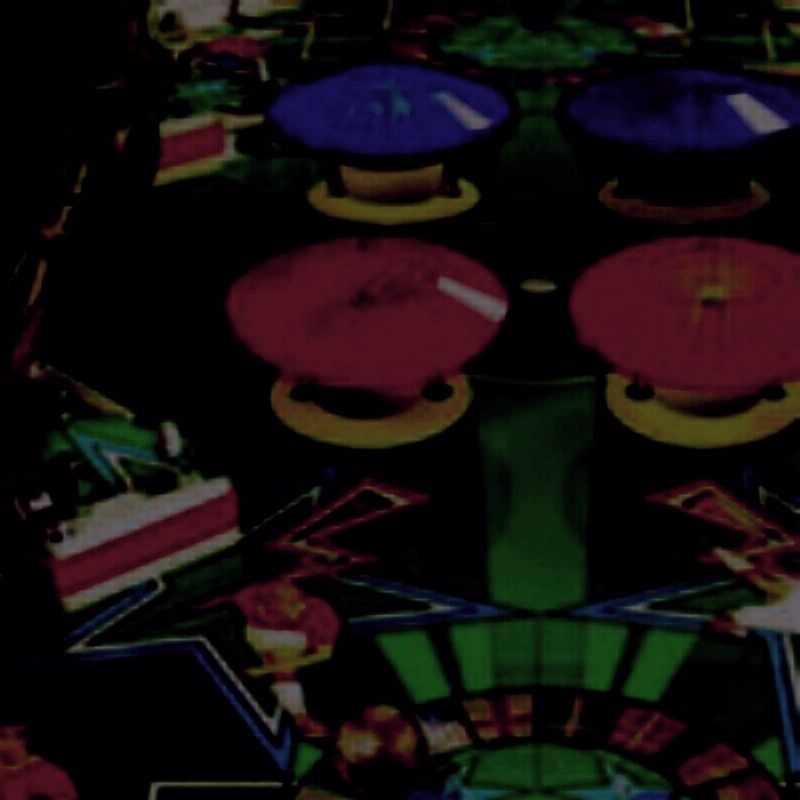 For arcade bowling or shuffle alley games, we service BALLY, UNITED, CHICAGO COIN, WILLIAMS and a few others. Sorry, we do not sell parts. We keep a small inventory of thousands of different parts for our service customers. There are many reputable parts dealers online. If you only need one part, it's usually cheaper on eBay because of the shipping costs. Do you buy games or can you help us sell it? We don't buy games, but we do know other pinball enthusiasts, and have assisted customers in finding a buyer. We can appraise your game and provide a fair market value range for your consideration if you are thinking of selling. What is "shopping" a pinball machine? Shopping a pinball machine often refers to giving it a "tune-up" but it primarily involves the playfield area. That means removing most plastics and assemblies from the playfield, cleaning and waxing the surface, replacing all rubber parts, light bulbs and missing hardware. Testing all coils and switches for proper operation. Shopping a game can take 1-1/2 to 3 hours depending on the complexity of the playfield. We can shop your game and have it looking and playing like nearly new. We no longer offer game relocation services due to prior back injuries. Moving a game is a 2-man job and requires a good furniture dolly. If you plan to move a pinball machine, first remove any loose parts parts inside the game including the ball(s). We recommend you contact a furniture mover for assistance. Basically, most classic arcade games are either JAMMA or non-JAMMA. Newer games can also be PC based. Most classic arcade games 1990 or older are not JAMMA and will have unique wiring for that game. There is also a gaming system called "MAME" (Multi-Arcade-Machine-Emulator) which is a PC running re-coded classic games, sometimes just a close facsimile of the original title. Can you convert my game to a different game? Most classic games are not JAMMA, and cannot be easily converted without rewiring the cabinet. For the hobbyist this may seem like a fun challenge, but it may cost more than the game will be worth. We do not offer game conversions. Which types of video games do you service? We service most classic games titles such as Pac-Man, Ms Pac-Man, Joust, Robotron, Defender, Galaga, Space Invaders, etc. We don't service monitors other than making adjustments when needed. We can replace your old tube monitor with a new LCD monitor, but size does matter. 20" monitors are reasonable, but 25" monitors are too expensive (about $600). The type and size depends on your game. We can only install a monitor of the same size. Sorry, but we don't service MAME systems. They are PC based, which can be removed and taken to a computer repair center. More than 30 years of professional service experience.